TODAY IS THE DAY TO ORDER!!! this book needs to be in the hands of every lost and every believer. thread of redemption masterfully woven throughout history. Other endorsers include my friend Dr Gary Chapman and Dave Ramsey. If this book is a best seller, thenthe message will reach more people! 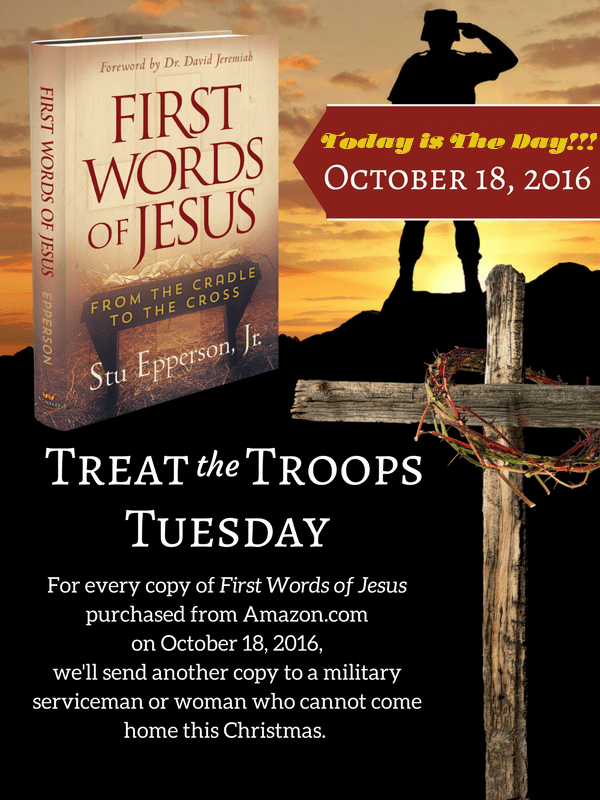 order your copy of the book? Would you also consider ordering copies as gifts or as an outreach tool to share with others this Christmas season? Please feel free to share this email with others on your contact list as well. I am so excited to see how God is going to use this book in the lives of readers this Christmas. Thank you in advance for partnering with me to help make it a number one best-seller!